Looking to add another cool collection to your texture resources? 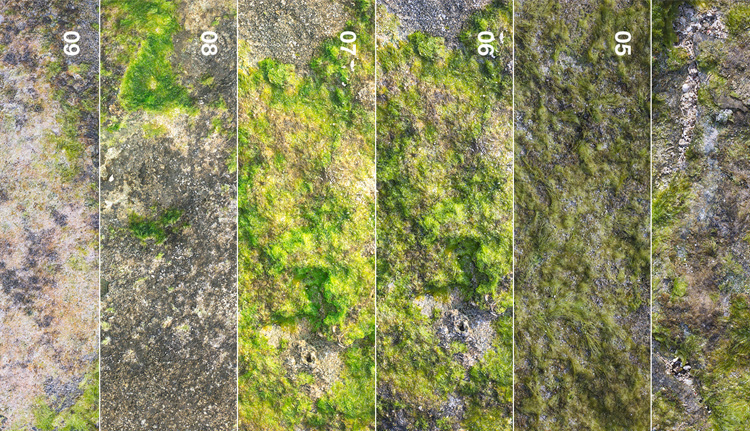 Look no further as I bring you my moss texture collection! These textures are perfect for creating grungy to old effects on any design or artwork that you’re doing. Or maybe try to add a chaotic effect? Anything goes so you can definitely use this any way you want. The files can be downloaded in .JPG format. Once you use it, please don’t forget to share the love to other designers who might love to have this cool resources in their files. Want more collection? Leave on the comments what types of resources you might like to have.. Who knows, maybe we can give provide you with some!